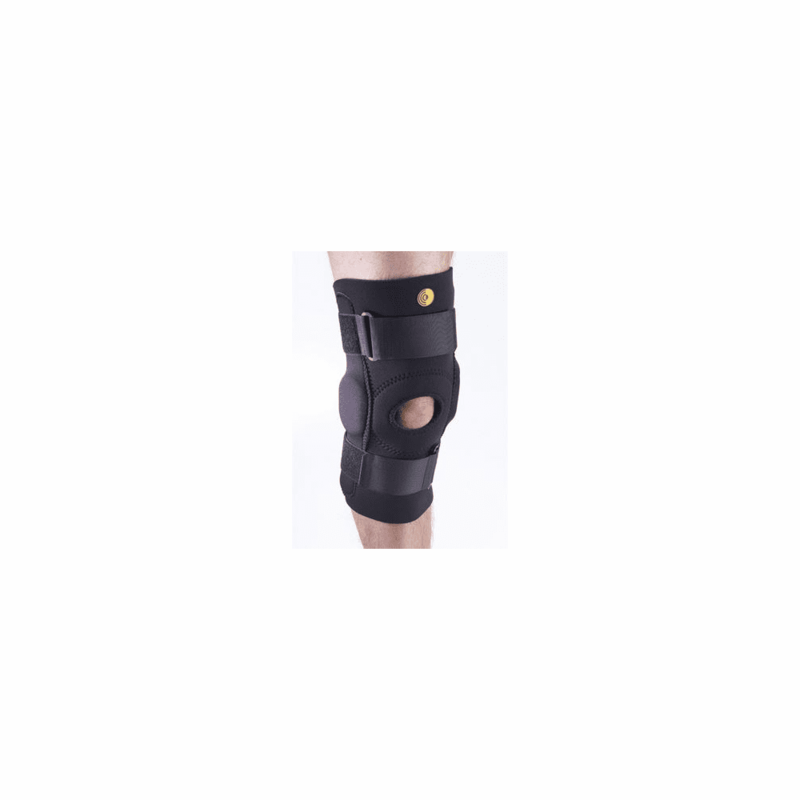 Corflex Knee Sleeve w/ R.O.M. - 13"
descriptionFeatures R.O.M. hinges that allow for full flexion and extension control and sleeve design. Indicated for medial/lateral instability, muscle/ligament weakness or injury and degenerative joint disease where extension/flexion control is required. Manufactured from premium grade latex-free neoprene.